Collection of articles for classroom teachers who need to give support to children with additional needs. 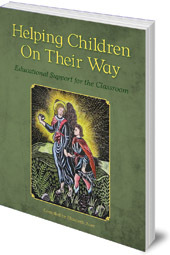 Children who have difficulties in learning in standard ways need extra support in the classroom. It can sometimes be difficult for teachers to know which technique might be best suited for a particular child or learning difficulty. 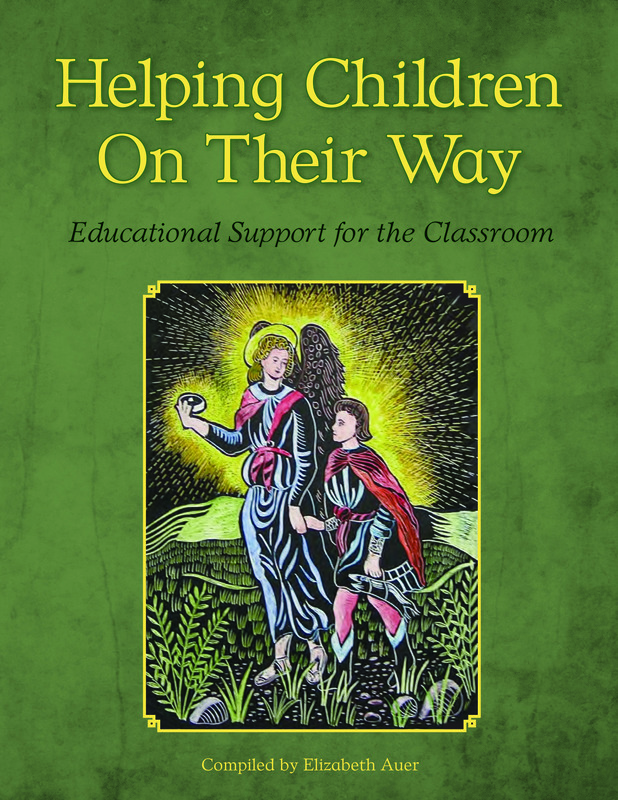 This collection of articles written by teachers, therapists, doctors and adult educators explains and explores a different approach, with the goal of helping to improve every child's abilities. Vibrantly illustrated with over 200 colour scratchboard drawings, photographs and line drawings, this is an accessible compendium that will be valued by all class teachers. Elizabeth Auer has a background in illustration and design, and has illustrated several books. She was a Waldorf class teacher, and runs Waldorf arts workshops. She is also the author of Learning about the World Through Modeling, and Creative Pathways. She lives in New Hampshire.